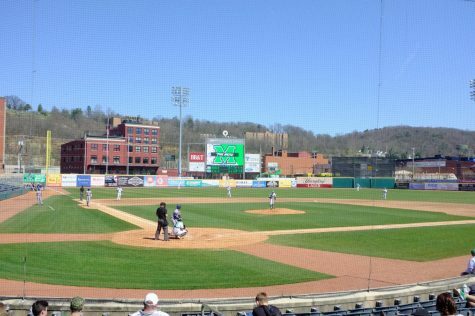 Marshall baseball plays its second Atlantic Coast Conference opponent of the season on Wednesday when it welcomes the Virginia Tech Hokies to Appalachian Power Park in Charleston. 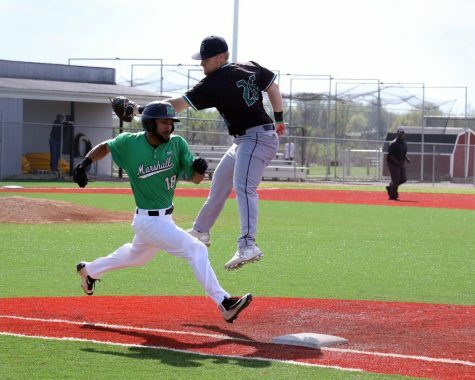 The Thundering Herd is coming off a series win in conference play against the FIU Panthers last weekend. In the first game, the Herd was defeated after going to ten innings. FIU right fielder Chris Williams hit a three-run home run to right field for the only runs of the game adn Panthers relief pitcher Everett Hurst kept Marshall off the scoreboard in the bottom half of the inning. 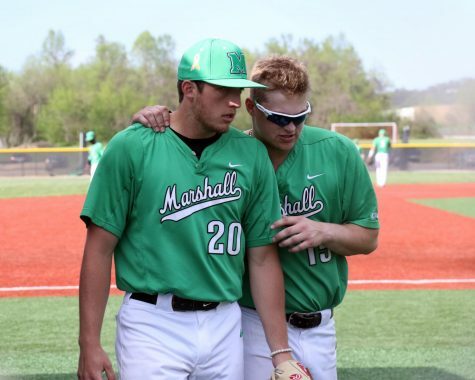 In game two, Marshall outscored the Panthers 16-5 with six runs coming in the third inning. 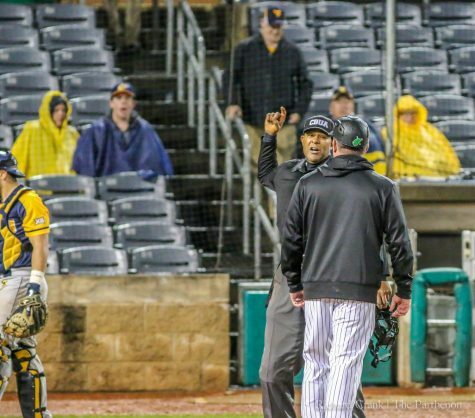 The second game was marred by a benches-clearing incident that resulted in five ejections, including both head coaches. In game three, FIU scored early two runs in the first inning but the Herd answered with two runs in the second and two runs in the fourth to tie the game. 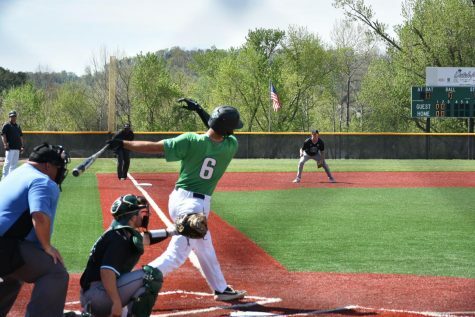 It was not until the eighth inning that designated hitter Zach Inskeep hit a double down the left field line and scored left fielder Tucker Linder, shortstop Elvis Peralta and second baseman Geordon Blanton. Marshall finished that game with a final score of 7-4. The Herd (12-6, 2-1 C-USA) is now preparing for its one-game match against Virginia Tech. Virginia Tech is an even .500 in ACC play but sits at 13-6 overall. Virginia Tech and Marshall both share a common opponent. 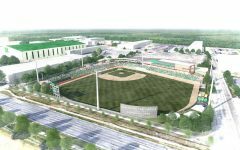 Earlier in the season, the Herd played Pittsburgh and defeated the Panthers, 7-2, in a neutral-site game in Kissimee, Florida. 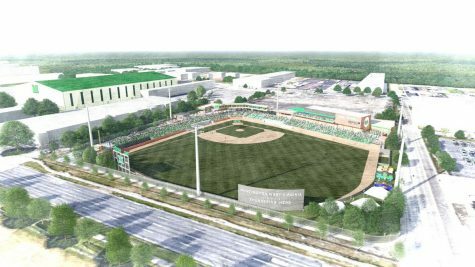 First pitch between the Thundering Herd and Hokies on Wednesday is set for 4 p.m.